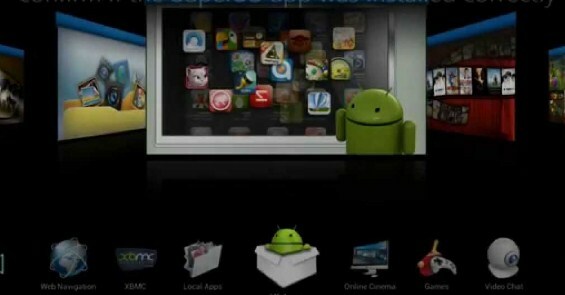 Welcome back with us, today we are going to share how to root Android TV box. As we know that there is a rooting tool which very popular and recommended to root our device, it is Kingroot. In this case, we suggest you to root your Android TV box by using Kingroot. If you have already rooted your Android TV box, then you have the ability access files which are usually not typically available these are the system folders. It is going to allow other Apps to modify any file on the device. Even, modify the system files. Besides that, after you have already rooted your Android TV box, you are going also to have the ability add a VPN service. Then, you are able to make incompatible apps become compatible apps. Trust us that rooting process is going to gives you lot of benefits. Well, if you are going to root Android TV box, you are able to use Kingroot app. Let us see its way in the text below. Please download and install the Kingroot app from the website which provides the download link. Make sure that you download Kingroot app from the trusted website. When installed open the Kingroot app. You are able to use the cursor button on your remote scroll down and click the two little ^^ icons until you get to the next page. The next step, you have to click ‘fix now’ to start the root process. Now, Kingroot is going to download the root files for your device. Do not forget that you need to be connected to the internet for this to work. After that, it is going to give you an option to remove apps which it thinks can harm your device. For note: Please do not remove any E-box apps. In this step, you need to slide the app uninstall bar to the left to reveal “ignore”, so please click ‘ignore’. Besides that, you are able also ignore the game booster and accelerated charging options. The last step, you have to click the details icon in the top left-hand side of the screen to complete the root process. Finally, your Android TV box has rooted successfully. This is some easy step for you to root your Android TV box by using Kingroot app. If this way above fails, so you are able to do another way, it is by using Kingroot PC version. To do it, you are able to follow these steps below. Please download and install Kingroot for PC. Make sure that you download Kingroot for PC from the trusted website. Then, you have to enable USB debugging mode on your Android TV box. After that, you are able to run Android root on your PC. Next, connect your device via its USB sync cable. Click on “Always allow from this computer,” then tap OK.
Now you are able to click Root to start to root your device. Related Post "Root Android TV Box"